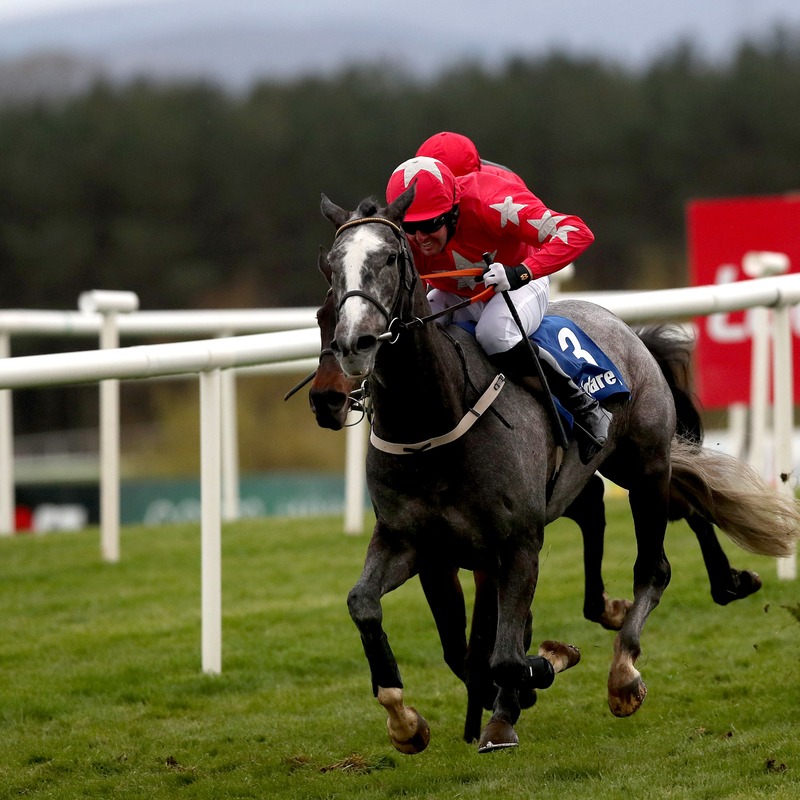 Dunvegan is undergoing tests to find out what caused him to stop so quickly at Leopardstown on Sunday. Pat Fahy’s six-year-old was strongly fancied for the Grade One novice hurdle eventually won by Commander Of Fleet – but after travelling strongly to the second-last, he was beaten more than 50 lengths and finished clinically abnormal. “We’ve dropped him off at the vets’, because we weren’t happy with him, and they’ll be doing some tests on him,” said Fahy. “He wasn’t right after the race, but we don’t know why yet. “He felt great, (jockey) Andrew (Lynch) said, right up until the second last – and then he just stopped. Andrew said straightaway there was something wrong with him, but straightaway it wasn’t evident. “Then, when we got him back in the stable he was distressed, and we weren’t happy with him – so we need to find out what happened.